Back pain is a problem that can substantially ruin a person's quality of life. It comes in many forms and has many origins, but it does not always need medical treatment. Back pain can be eliminated with the help of natural remedies and exercises. If you wake up with a pain in your back, put a heating pad on the problem area as soon as possible. The warmth will relax the muscles, improving the blood flow and relieving spasms. Pain in the morning means you need to change your mattress or your pillow because they don’t allow your spine to be in a healthy position during sleep. Try different sleep positions, and find out the one suitable for you. The reclining position is recommended by some experts to ease up stiffness and pain in the back. If the back pain is the result of daily stress and exhaustion, a warm bath with Epsom salt may help you deal with it. Epsom salt, or magnesium sulfate, works its way through the skin and into sore muscles. Soaking in a bath for 20 minutes or more can help you relieve muscle pain or spasm, and relax the spine. It's important to note that it’s better to use a bath cushion in the tub to provide the best position for your spine and maximize the effect of relaxation! 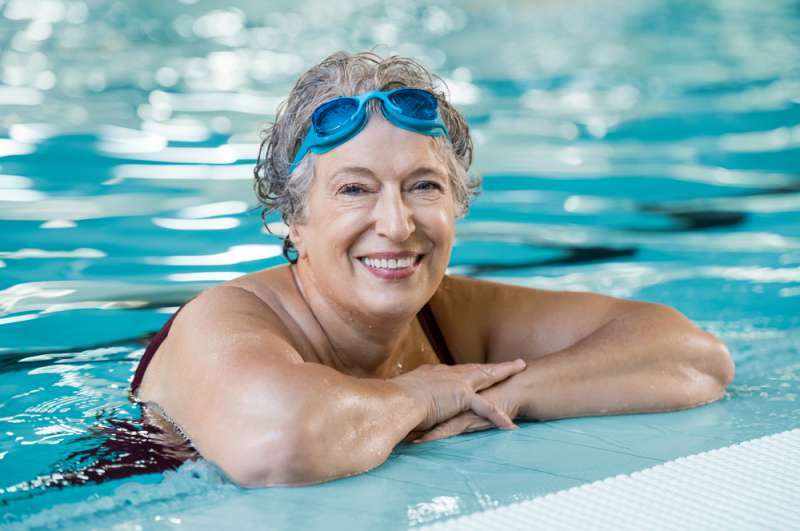 According to the Arthritis Foundation, the water temperature must oscillate between 92 and 100°F (33 and 38°C). This popular pain-relieving technique should never be underestimated. Massage sessions have a powerful effect on the body: They promote better blood circulation, ease stress, relax muscles, and boost endorphins - the hormone that works as a pain-killer. The best option is to visit a professional, but if you can’t afford it, you can perform a self-massage. Physical Therapists Bob Schrupp and Brad Heineck share 3 different and effective ways to reduce back pain with massaging your own body. Check them out in the video below. Yoga is a powerful tool to get your body working. It does not only strengthen the muscles, it provides the opposite effect as well. It provides deep relaxation of the muscles and spine, stretching and relieving stress. It’s an efficient therapy for getting rid of the back pain. 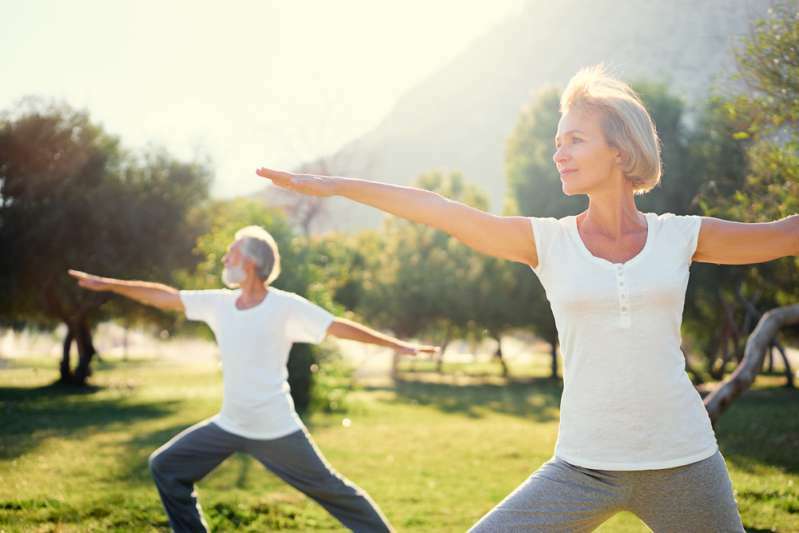 If the back pain originates from a sedentary lifestyle, it’s better to start your journey to the physical activity and appreciate numerous benefits that result from exercising. Gentle fitness exercises for back pain relief may cure you and make your spine and joints healthier, and the muscles stronger. As you build a stronger and more endurant body, you protect yourself from back traumas and pain in future. However, if your back pain is the result of trauma or overdoing it in the gym, switch to gentler type of workouts, such as swimming, jogging, cycling, pilates. The pain changes in intensity and nature. Do not let the problem become a disruption for your healthy life. Seek a solution as soon as possible.